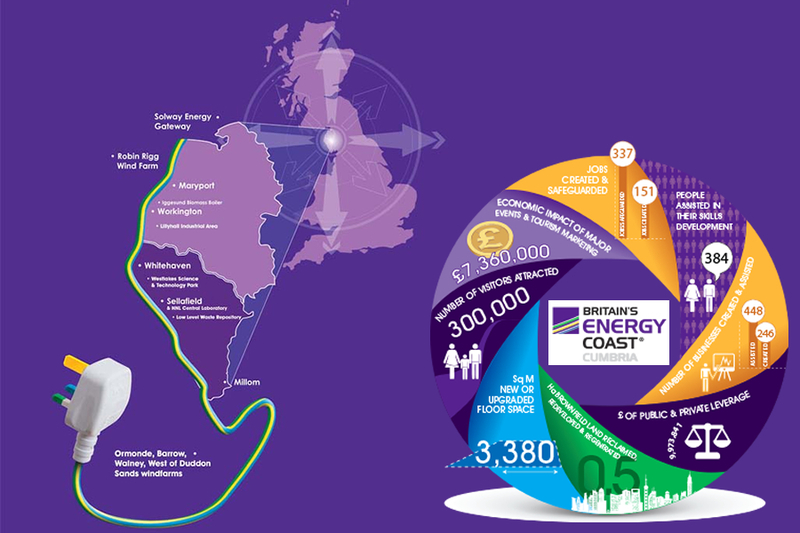 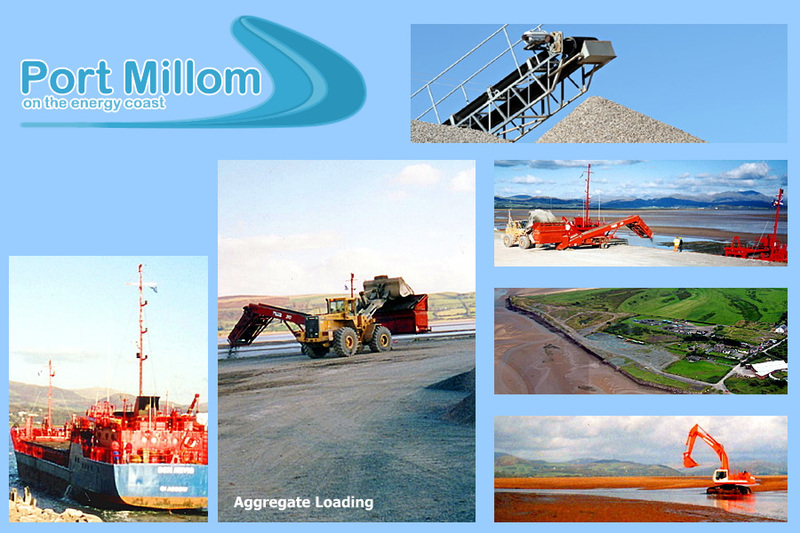 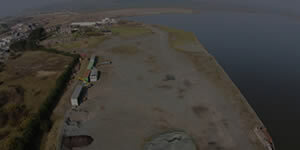 Port Millom provides a number of marine services to commerce and industry in the Northwest of England. 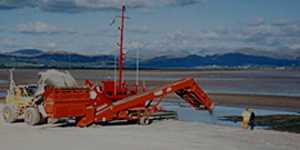 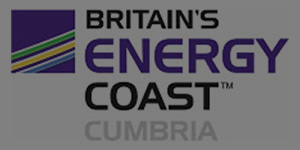 Situated on the Duddon Estuary the quay is linked tidally to the Irish Sea and allows passage of goods to and from the west coast of Cumbria. 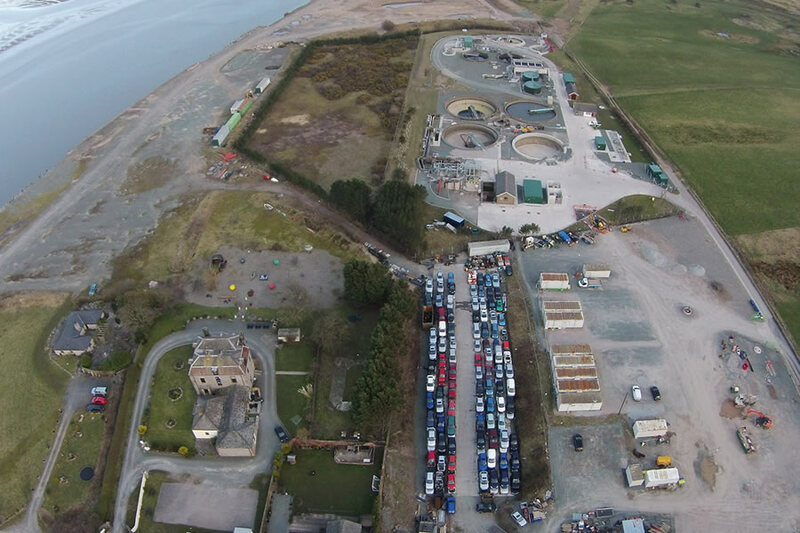 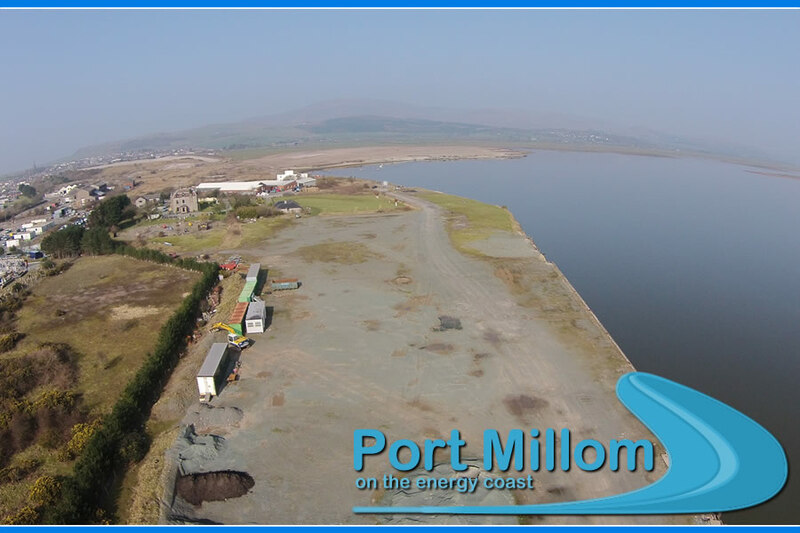 Being small and independent allows us to price our facilities competitively and gives us a high degree of flexibility with our partners who use Port Millom. 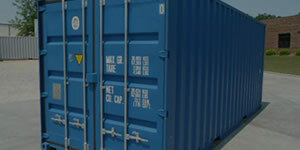 For usage permission, please visit the Contact Us page and fill out the form.